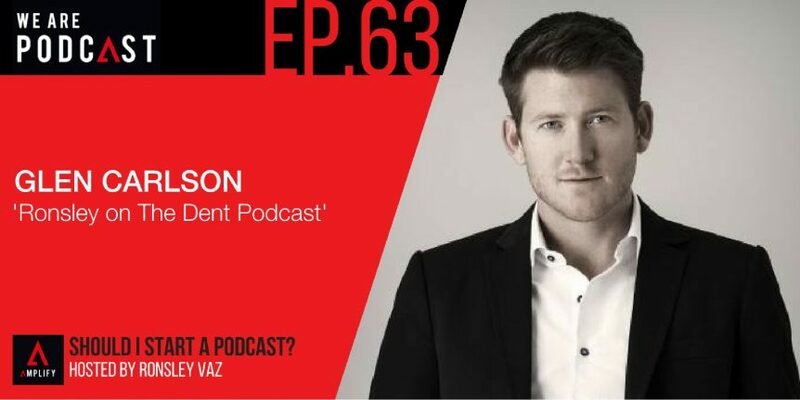 Glen Carlson is an award winning entrepreneur, speaker and co-founder Dent Global. Dent run the Key Person of Influence program, acknowledged by INC.com as “One of the top personal branding conferences in the world”. Featured in the international media as a small business expert, in less than 4 years Glen has built his own business into the 9th fastest growing company in Australia (SmartCompany 2014). He is best known for helping fellow entrepreneurs develop an ‘unfair advantage’ in their industry and believes there has never been a better time to build a global business and personal brand doing something you love.